We are proud to announce that the HYBSE Lesotho (PTY) Ltd. (HYBSE) has acquired the official clearing license from the Kingdom of Lesotho, which will accommodate settlements, clearings, custodians and money markets. This will allow participants to exchange and trade all fiat currencies and financial instruments from our advanced banking and exchange technology. The distributed ledger technology (DLT) and HYBSE technologies consolidates brokers, clearing houses, custodian escrows and settlements into one complete package. Compared to conventional financial structures, where multiple intermediaries, long intervals and extra fees are needed to complete a trade, the HYBSE offers a modern solution for traditional obstacles. The encrypted ledger uses digital currencies; backed by precious metals, as a legal tender on the exchange and manages post trading, pre-settlement and real-time goal settlements for individuals, corporations and countries. HYBSE assumes the role of central equity custody and functions as central counter party, through which financial transactions between different parties are handled and cleared on a global scale. As you are aware, HYBSE has always needed licensing and regulation conformity to fully function. The clearing license is better than we imagined and therefore, all internal focus will be directed towards the success of HYBSE Lesotho PTY. What does this mean for the DIM Ecosystem? A complete internal restructure has begun, the team realized that while a substantial amount of work and thought was put into all additional products of the DIM E, a more concentrated focus will be followed for HYBSE. 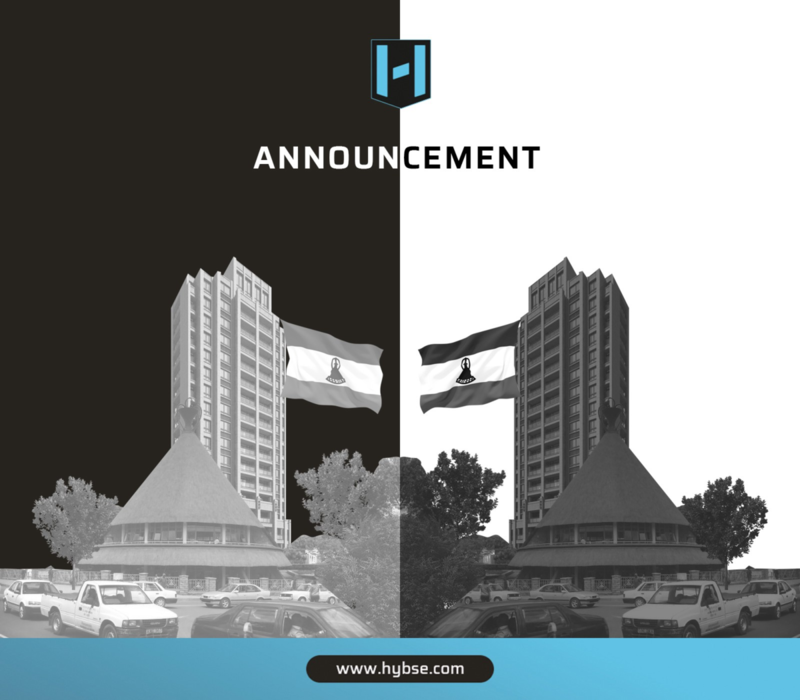 Furthermore, all personnel will be directed towards HYBSE, going forward with the launch. The focus will deviate from the MAST, which continues to act as a starter-pack for new members coming into the DIM Ecosystem and is supported by our JV partners, GMEX and MINDEX. What does this mean for HYBSE? HYBSE will begin functioning as a business, and will, for the first time, be operating with the relevant approvals from the regulators and the central bank. Moving forward, there will be a change in our wording and stance for the direction of HYBSE. What does this mean for investors? Nothing has changed for investors and token holders. DIMCOIN will still act as a speculative coin of the DIM Ecosystem and HYBSE, and will be the only cryptocurrency used for fees on the trading platforms. DIM Token holders will have more opportunities to earn from transaction fees as HYBSE grows. Due to the above information, the DIM Node Token (DNT) Airdrop will begin sooner than initially announced. The snapshot will take place on Wednesday, 13th March 12:00 noon, and the airdrop run over the following weekend. Users are able to purchase DIM Tokens on DIM X during the escrow service optimisation period. A trusted escrow from our DIM Promoters group has already been established with an additional team member joining soon. The HYBSE Official launch date is 20th March 2019, where the processing and review of users and companies will begin. Subsequently, equity for trading will be made available.